SALES offers on new and quality approved used Nissans have been launched and the Dealer PR team has crafted two downloadable press releases for you to use to promote them. 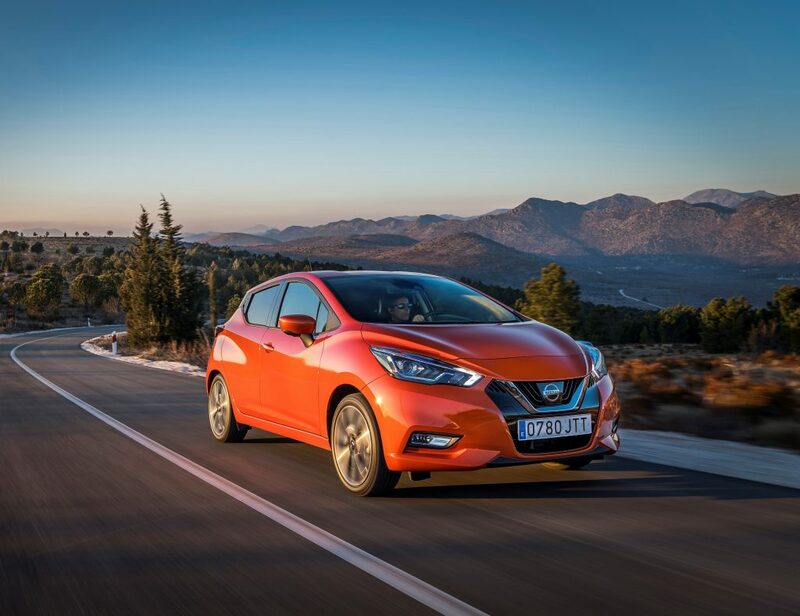 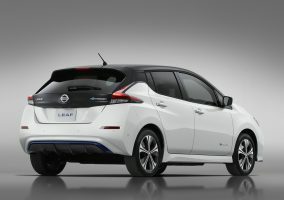 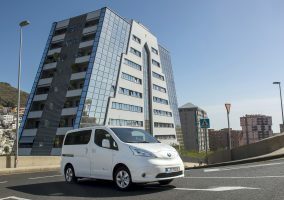 The first release highlights the updates to the very popular 3, 2, 1 Go sales offer, while the second outlines the latest offers for Nissan Intelligent Choice vehicles. 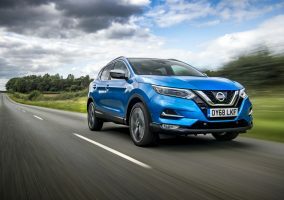 To use them, click here to download the releases, fill in the details relating to your dealership and pass them on to your local media contacts.